@PBnJ, just like useless talent #66 from planet terror! @megamanx181x, *busts through underwater wall* OH YEAH! 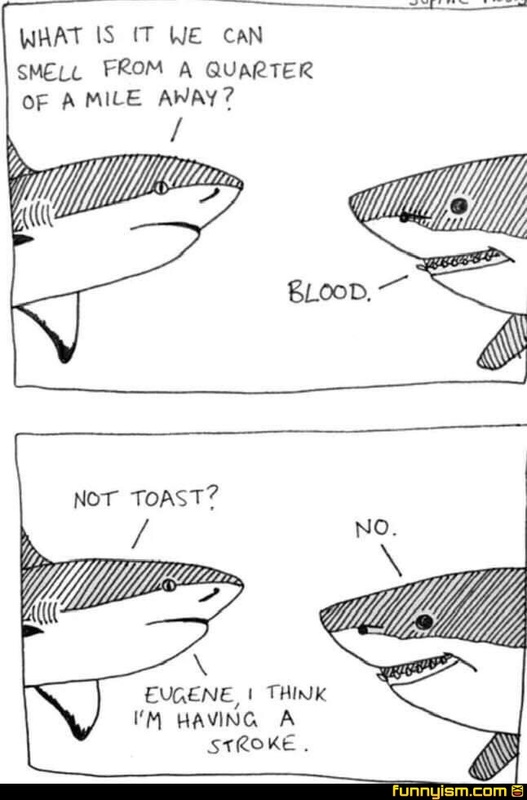 Is it still a stroke if he smells a retoast?